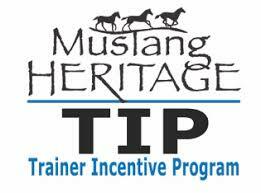 Kim is an Extreme Mustang Makeover and Mustang Heritage Foundation Trainer Incentive Program Trainer. She has over twenty years experience starting colts and working with problem horses. She uses natural horsemanship methods to gentle horses into trusting, willing partners. Kim also offers horsemanship clinics to the public. If you are interested in hosting a clinic, contact Kim to schedule a clinic at your facility today! Special thanks to our sponsor, Espana Silk Grooming Products! Contact Kim to adopt a gentled Mustang! 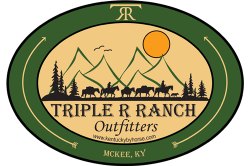 Kim occasionally offers clinics at Triple R Ranch. Watch the Kim Hornsby Horsemanship Facebook page for clinic information. Book a gentling clinic at your facility today! ​We have the entire line of Espana Silk Grooming Products in stock!